A logo is an important symbol that catches your attention, captures your imagination and tells customers about your business. It is a powerful marketing tool that possess the personality, values, essence and qualities of your brand. 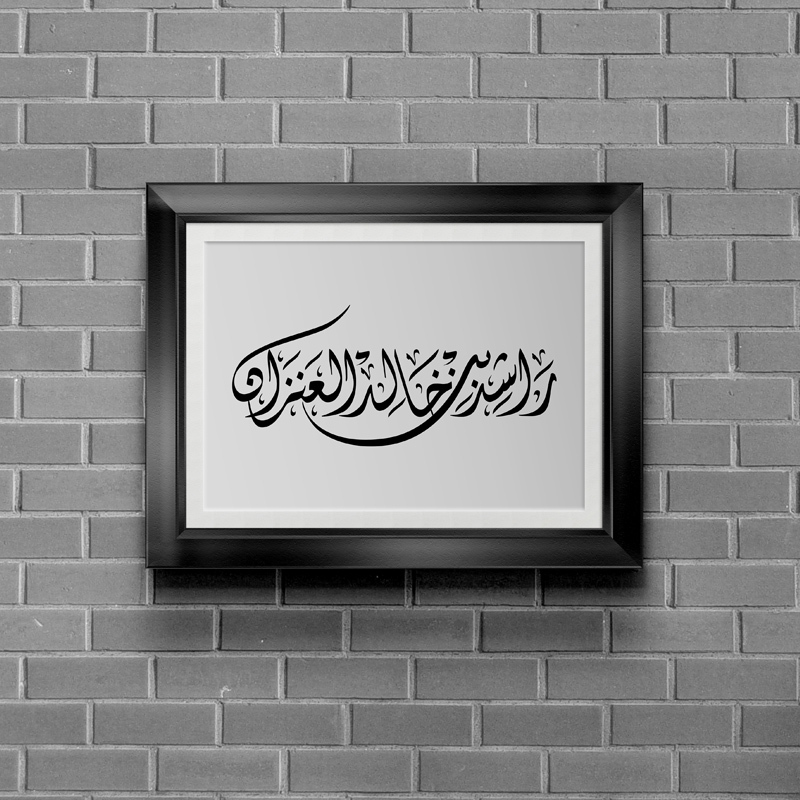 QousQazah is a logo design Oman company, offering specialized and affordable custom logo design services. 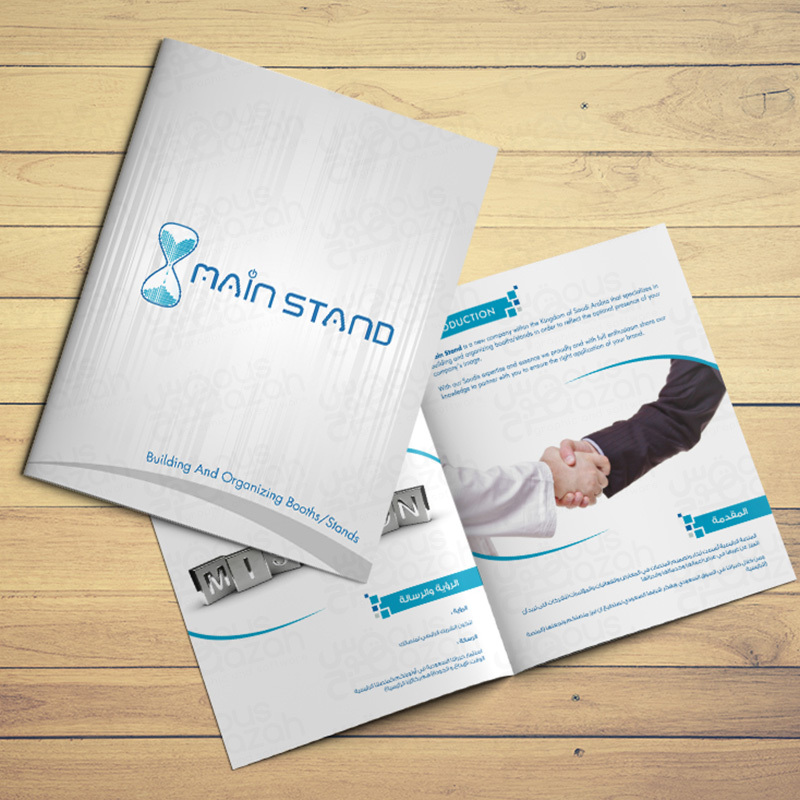 As a professional Oman logo design company, we carefully create a brand identity that speaks volume about your brand and clearly reflects your business / services and products. 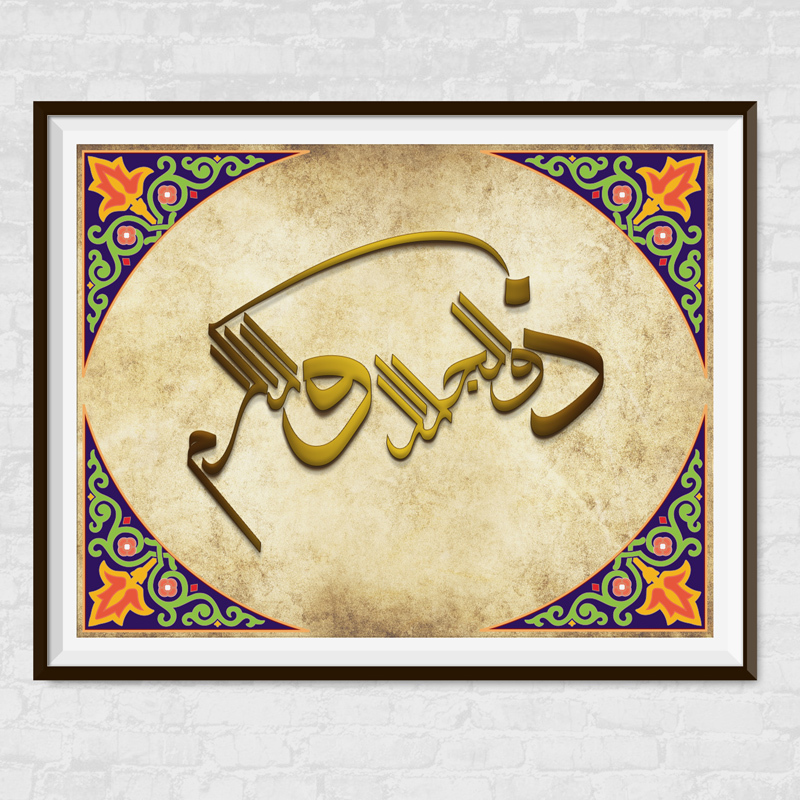 Our team of highly qualified and expert logo designers in Oman understands the value of this incredible asset of your organization, therefore they make extra effort and dedication to make this symbol attention grabbing. 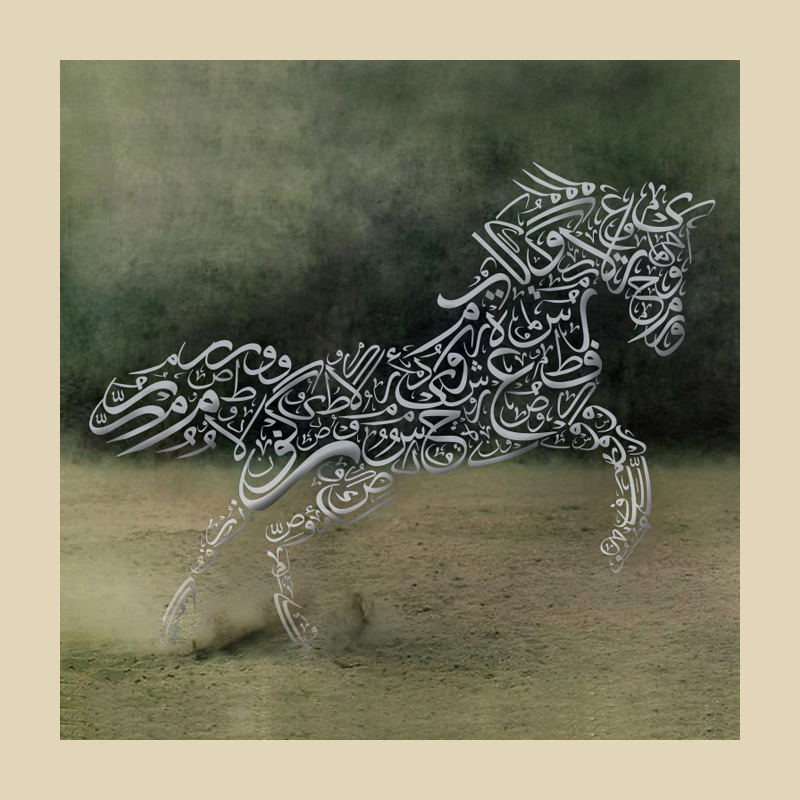 Our Arabic calligraphy designers in Oman and professional logo designers in Oman, enables us to create visually stunning logo and arabic calligraphy designs that attracts your client and sends clear message to your audience. From Website Design, Search Engine Optimization, Social Media Management, Content Marketing or a fully integrated and customizable website design, QousQazah has both the track record and in-house ability to create customized website design based on your logo theme. 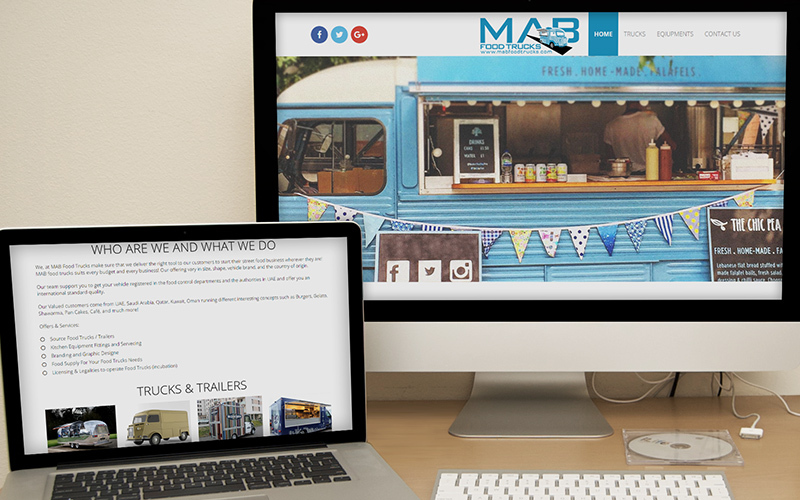 Our web design services have been recognized as amongst the very best in Oman and around the region with high profile international businesses, tourism authorities, restaurant and hotels trusting QousQazah's web design and web development skills to help showcase their products and services to international market. 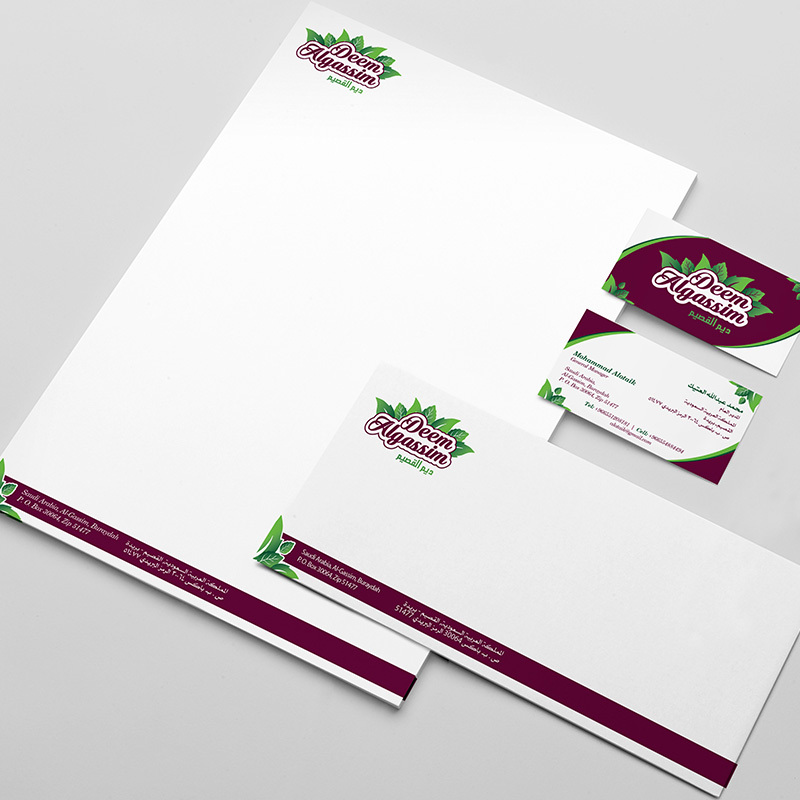 Do you know that stationery is a vital extension of your brand that opens a gateway for you to promote your company at the simplest level? 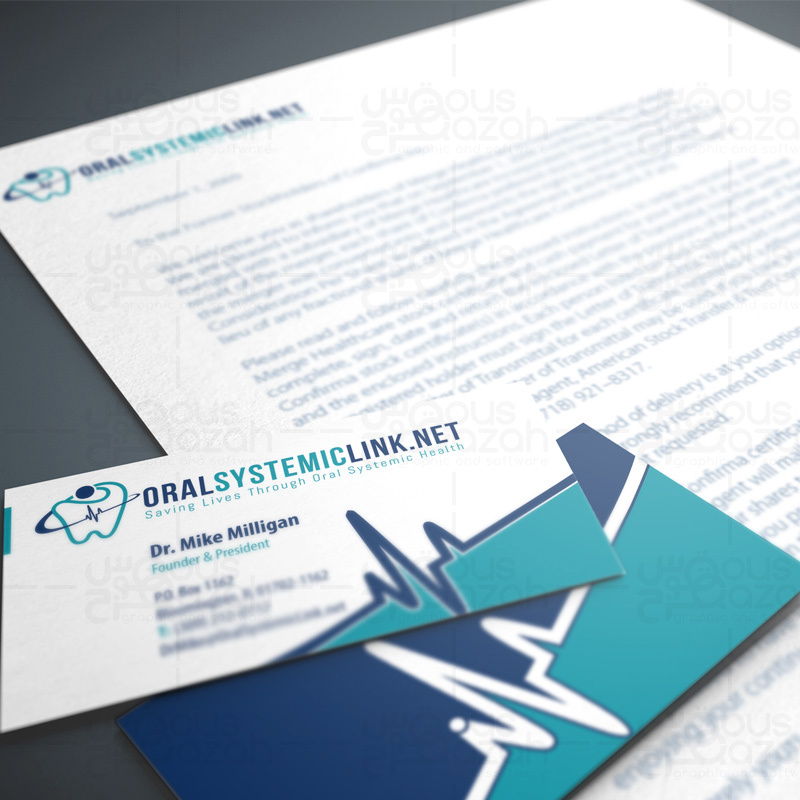 Whether you are giving someone your business card or typing an official note on letterhead, you can’t commit mistakes that create a false impression of your company and its credible image. 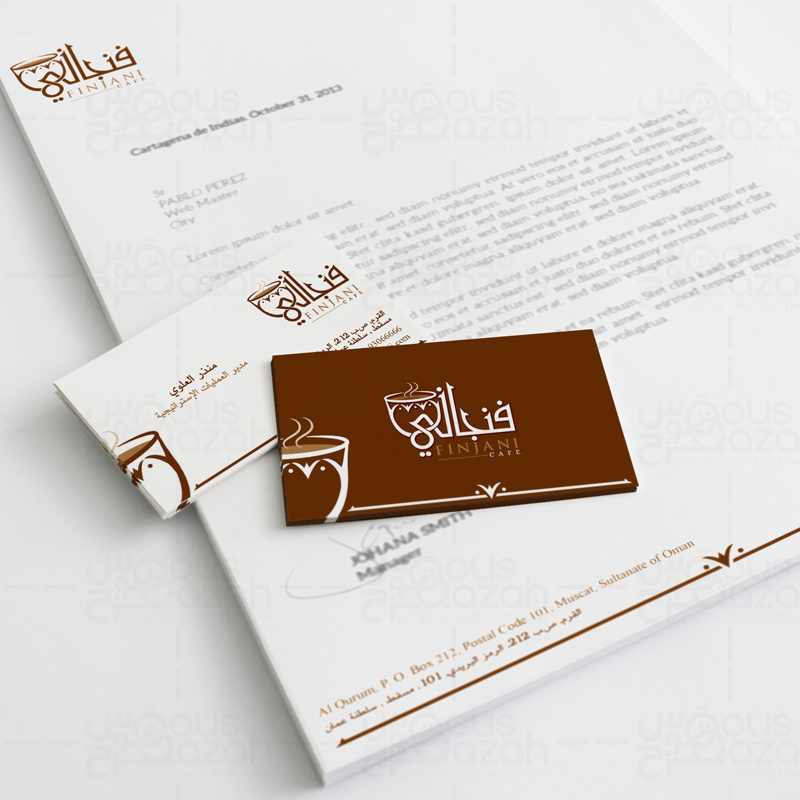 Therefore, QousQazah’s stationery package comprises of business card designing, letterhead designing and envelope designing is the one you should look out for. 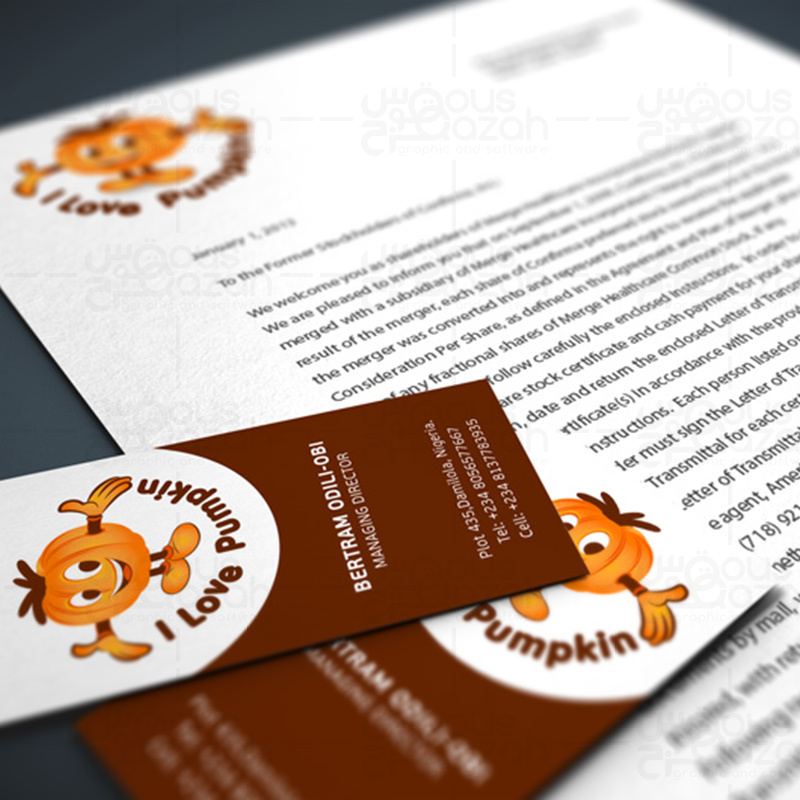 While crafting stationery designs, we follow your branding guidelines to compliment your company’s overall image. 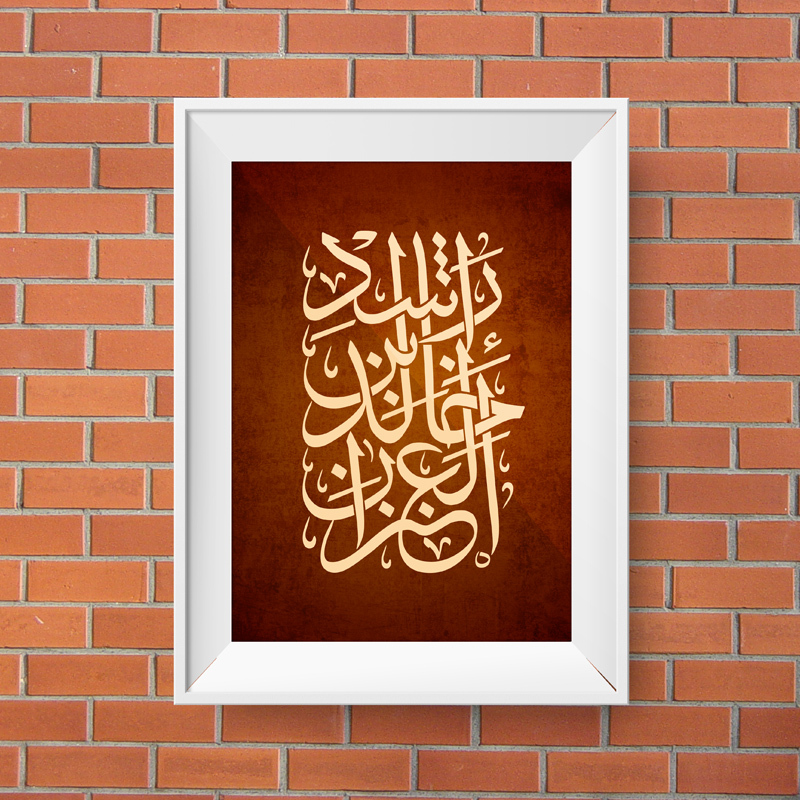 Our Oman Stationery Design Portfolio, click here to view our stationery design portfolio. 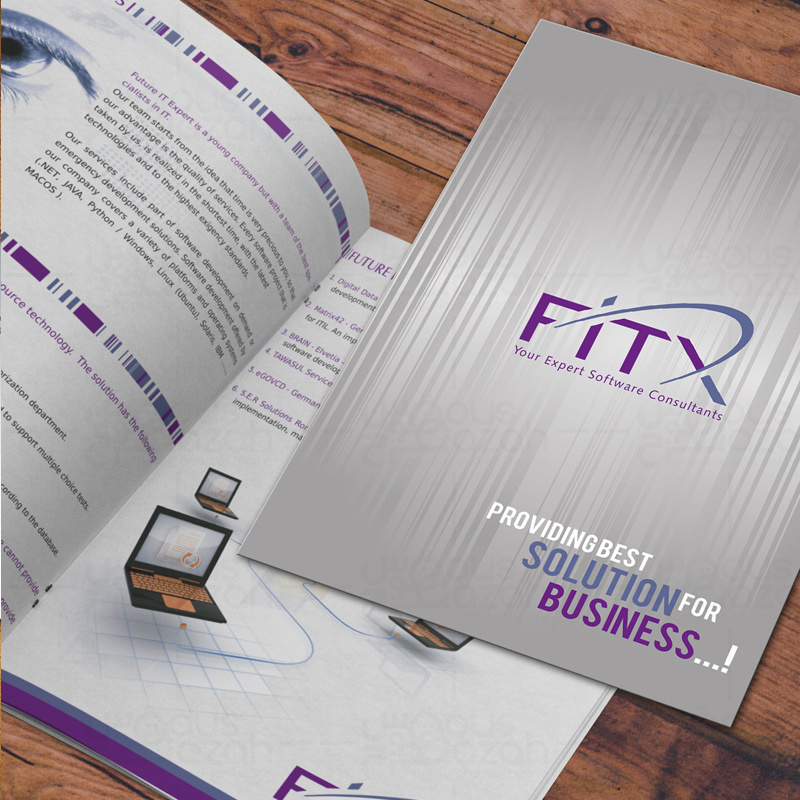 Brochure is an integral component that enhances your customer awareness, sales and retention. 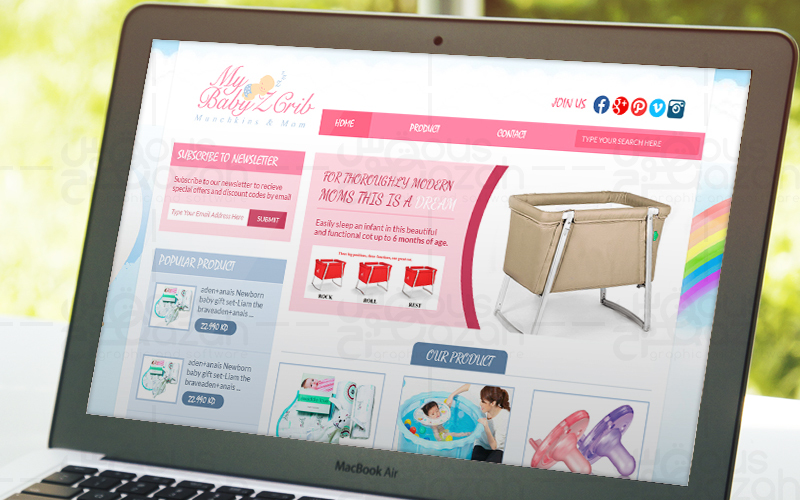 Our highly skilled and experienced team can guide you on how to turn a simple brochure or catalogue to profit generating machine. 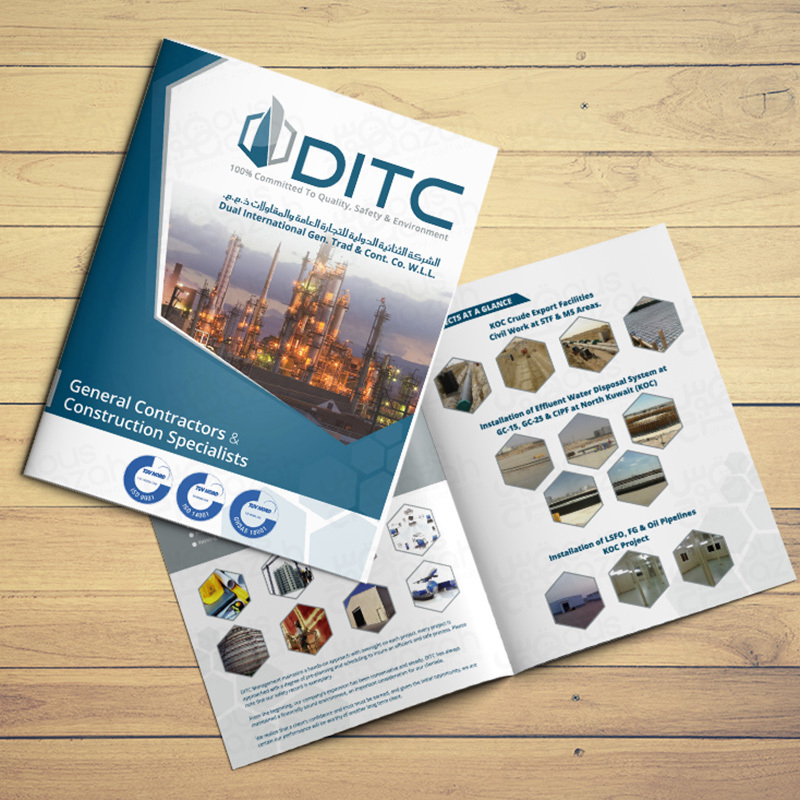 We have been designing brochures of all shapes and sizes for a wide range of clients, designs are based to match their matches your corporate identity. 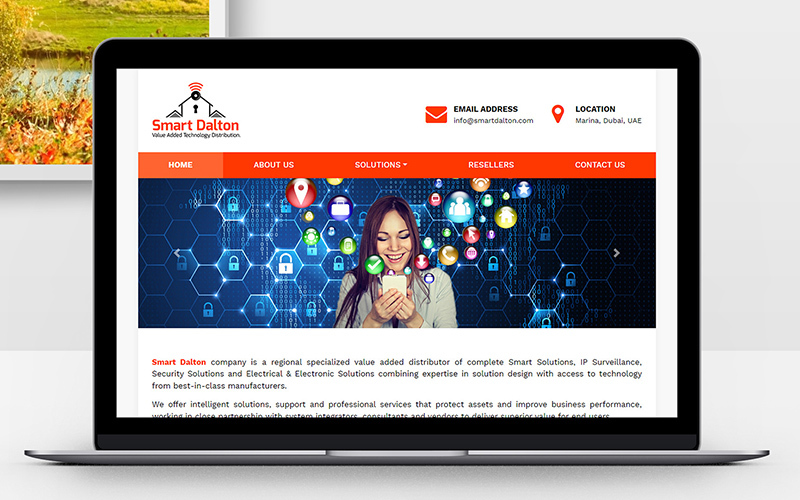 With a large customer base Oman and experience of 13+ years, we know region trend and hence provide best design solution for brochure designs in Oman. 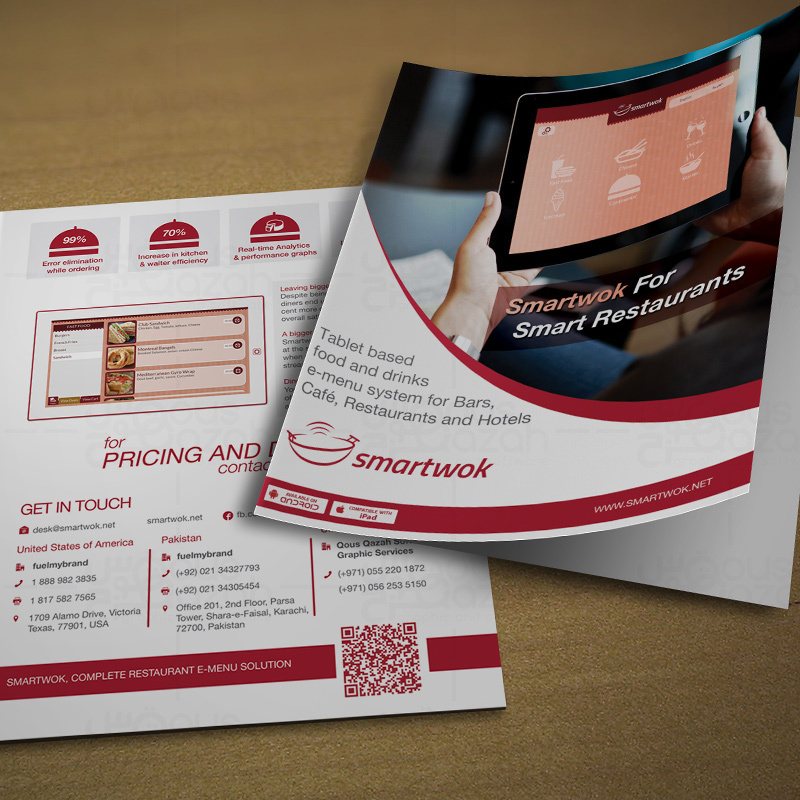 With a creative and custom brochure design, your brochure will represent your brand with dead-on accuracy and style. It will fully drive customer awareness to your brand, generate new sales, and elevate consumer retention for future sales. And, it will do all of this with one company, one cost and one timely pick-up.